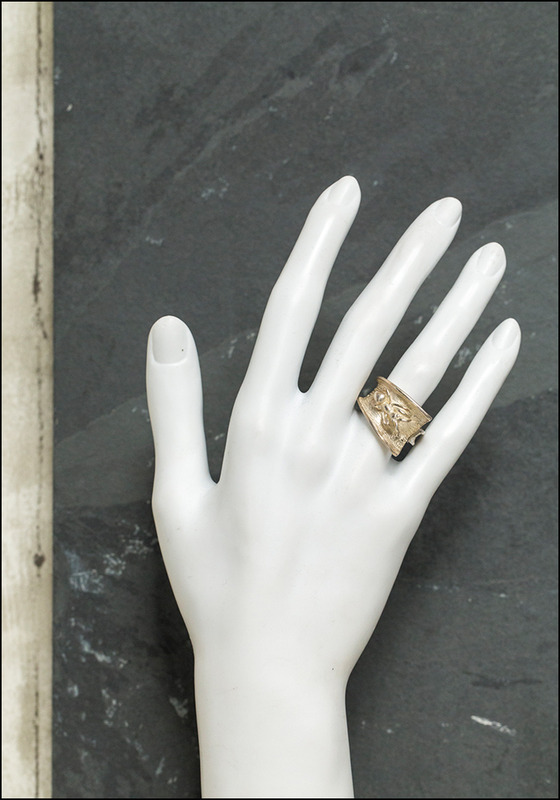 Who wouldn't want one of these little guys on their hand? 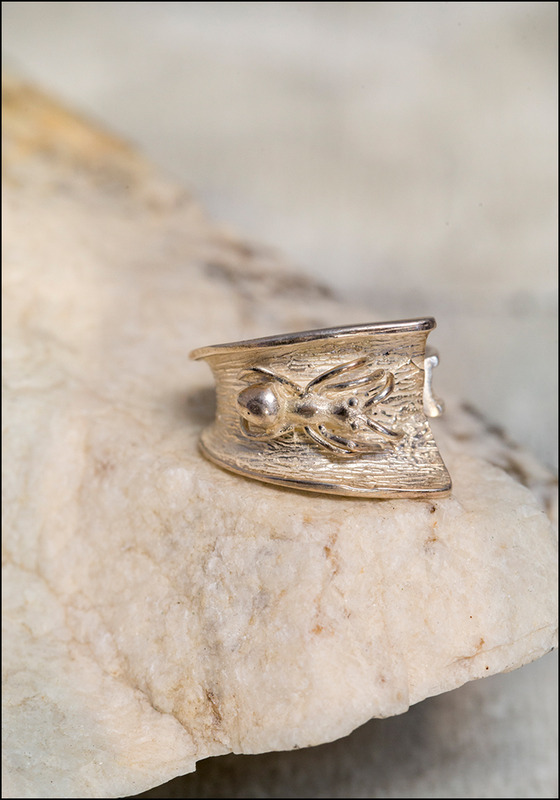 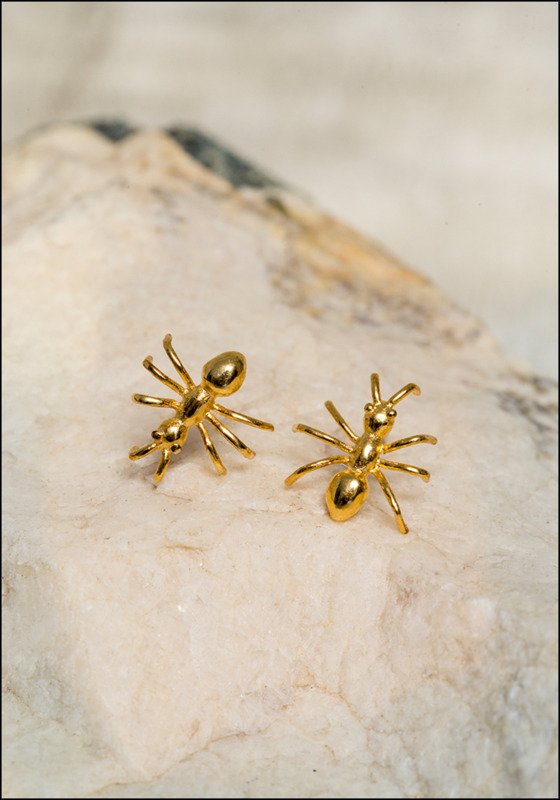 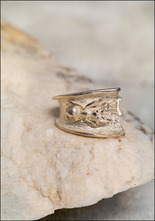 These chunky ant rings are adjustable, so they can be worn on any finger, and make a great statement piece. 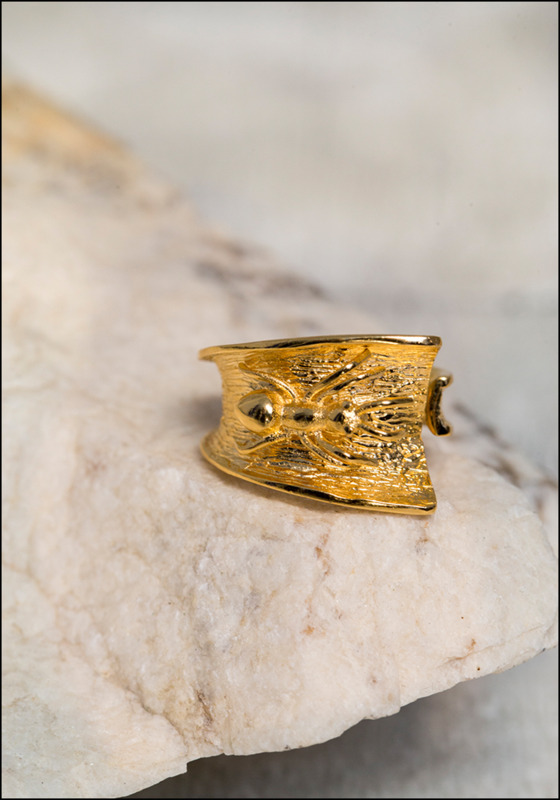 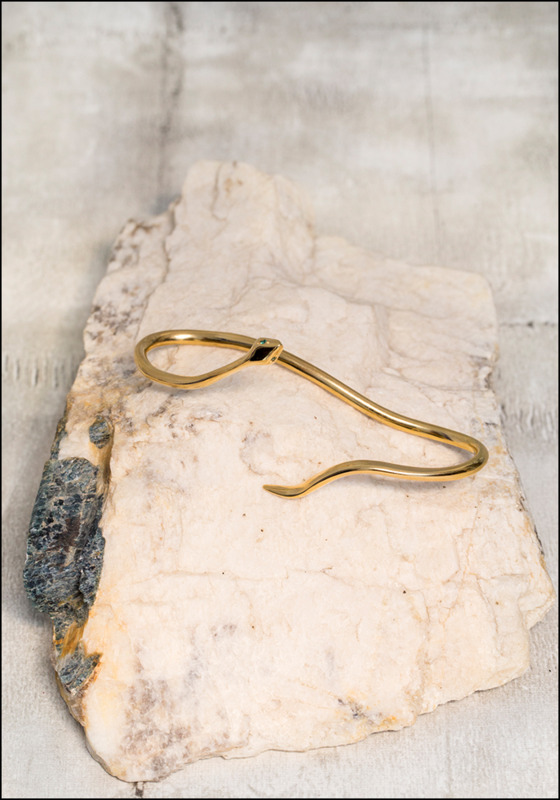 > Sterling silver, 24K gold vermeil. > Shank width: 5/8" at widest.